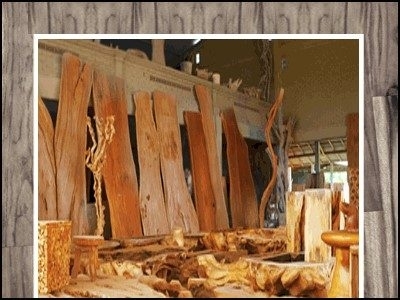 Amerta Bali Jewelry is a company which manufacturing jewelry craft made of wood, iron, bamboo, silver and many more. All products have high quality that ready to shipping world wide. Every designs are unique and made by following fashion trends. ChantiqueArt is dedicated to assist importers, buyers, crafts-finders, collectors, interior designers and every body who need to know more about art, crafts, furniture, antiques and other related products made in Bali and Indonesia.